Attending a regional university gives you the chance to study, work and immerse yourself in the local community, while creating networks and opportunities for employment. Federation University Australia (Fed Uni) has capital city campuses in Berwick (Melbourne, Victoria) and Brisbane (Queensland), but did you know its larger campuses are in regional centres? 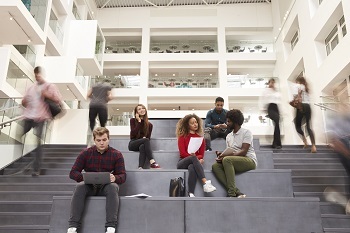 Fed Uni has regional campuses in Ballarat, Gippsland and the Wimmera providing international students with unique experiences to live and work outside metropolitan cities. International students will find incredible value in the learning experiences in regional campuses and the communities in which they live and study. It is generally more affordable living in a regional area such as Ballarat or Gippsland due to lower accommodation costs compared to living in a major city. Living somewhere like Ballarat offers an affordable and relaxed regional city lifestyle, with a vibrant nightlife, restaurant and cultural scene, popular local festivals and easy access to spectacular sights. Ballarat is 110km north-west of Melbourne – just an hour away on the train – and it’s also within easy reach of the dramatic Grampian Mountains and the gorgeous beaches of the Great Ocean Road. The Gippsland campus is FedUni’s second largest campus and is located in the town of Churchill in Victoria’s south-east, approximately 160km east of Melbourne city centre. The campus features modern architecture and is set on 60 hectares of stunning landscaped grounds. At Fed Uni, you’ll enjoy all the fantastic facilities and opportunities of a world-class Australian university in a welcoming learning community that’s inclusive, supportive and diverse. We’re renowned for our small class sizes and high quality, personalised teaching; every student matters to us. Students based in regional locations find their learning experiences are enriched by studying on campuses where they get to work with many domestic and international students from all over the world, are able to access the campuses without having to travel far. 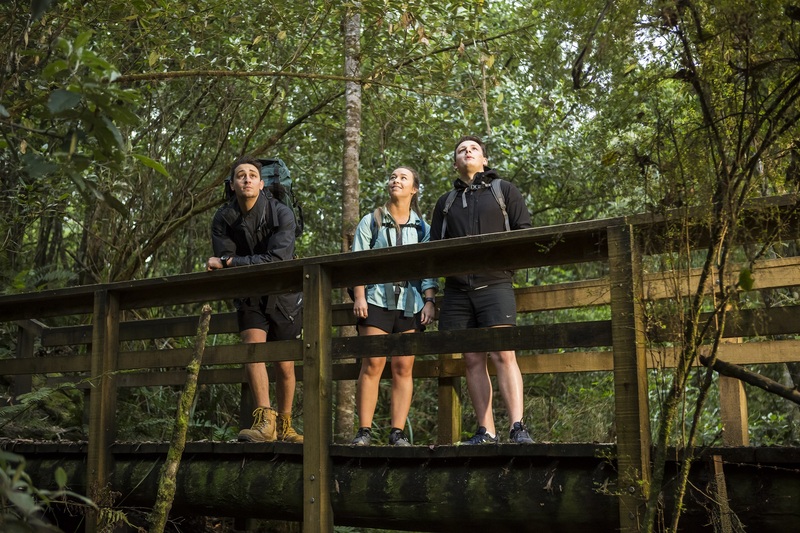 Students can appreciate the natural environment on our doorsteps from the Gippsland and Mt Helen campuses which makes us very unique. 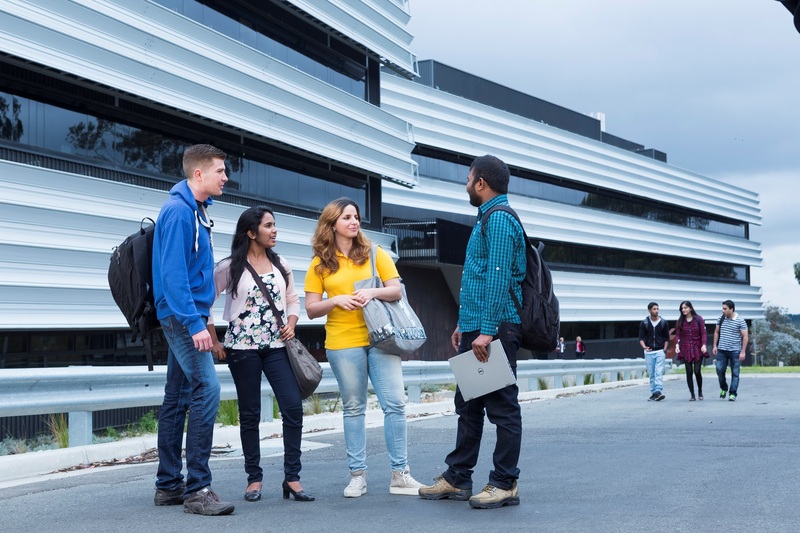 Applications for the July 2019 intake are open until 14 June 2019 (Brisbane Campus 7 June), and we are accepting applications for 2020 courses. Places are filling quickly. Find out more about studying at Federation University Australia today.